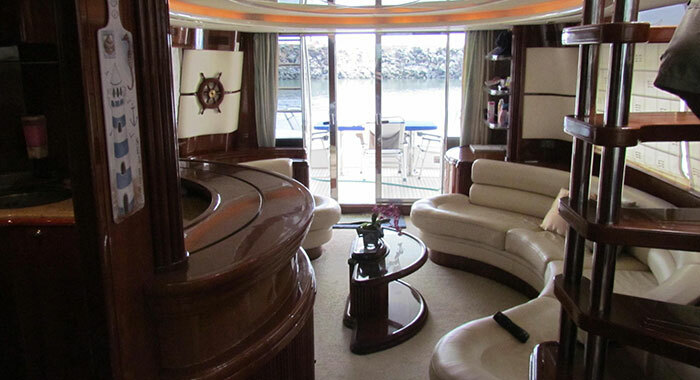 You don’t need to shell out hundreds of thousands of dollars to purchase a stunning luxury yacht. 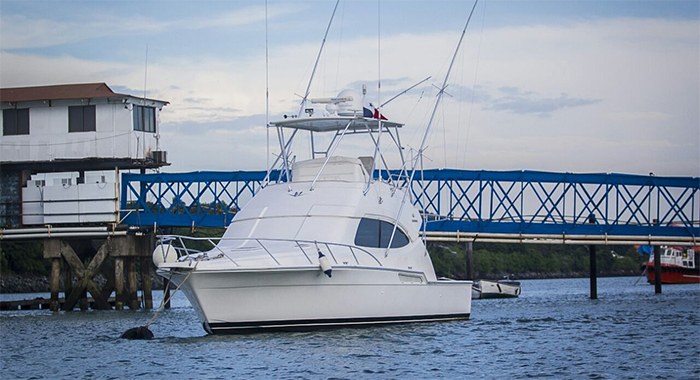 While in Panama, you can live the good live on the party boat of your choice when you reserve a yacht from a fleet of impressive vessels. You’ll discover boats and yachts from some of the most popular brands in the industry, each with their own set of unique amenities and accommodations. It’s no secret why so many people now make Panama their destination of choice while traveling. 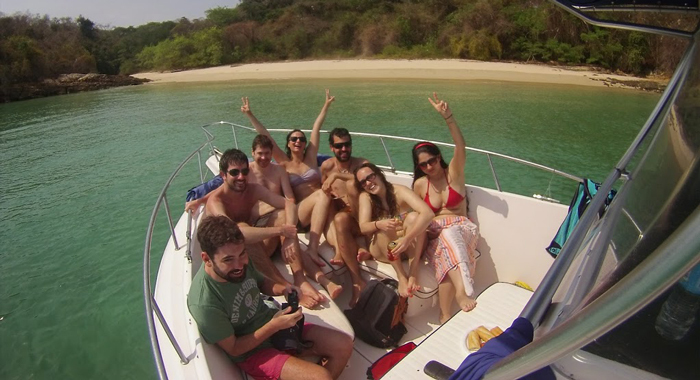 The beautiful country is the perfect place to enjoy a long day at sea aboard a lavish party boat. It can sometimes be difficult to find a venue to host a party, especially when you’re in an unfamiliar country. The last thing you want to do is settle on a mediocre location that doesn’t offer you the privacy, comfort, or amenities you need to have a good time. 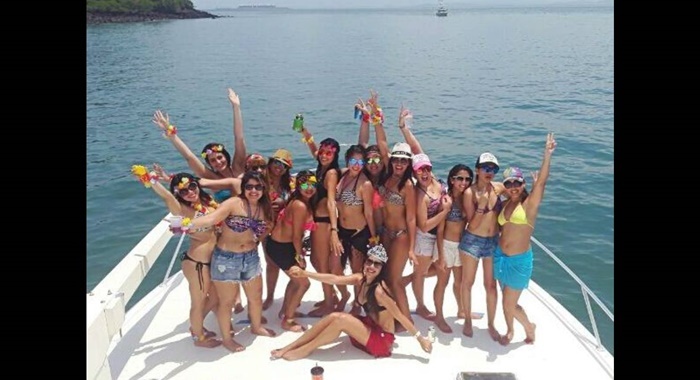 If you’re in search of the ultimate party destination, look no further than a Panama party boat. Invite just a few friends to come along or invite dozens of people to hangout. 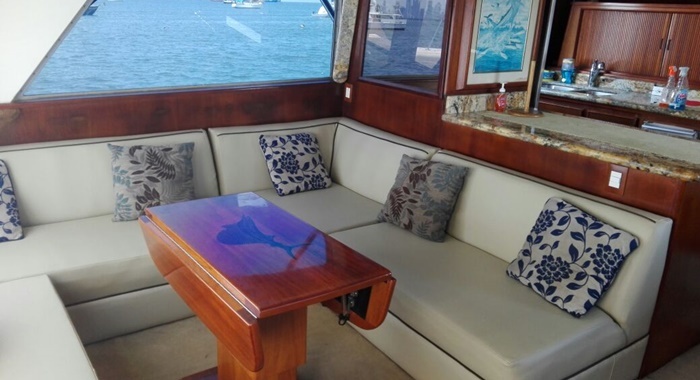 There are party boats to accommodate all size groups, including mega yachts with the ability to accommodate up to 30 or more people. 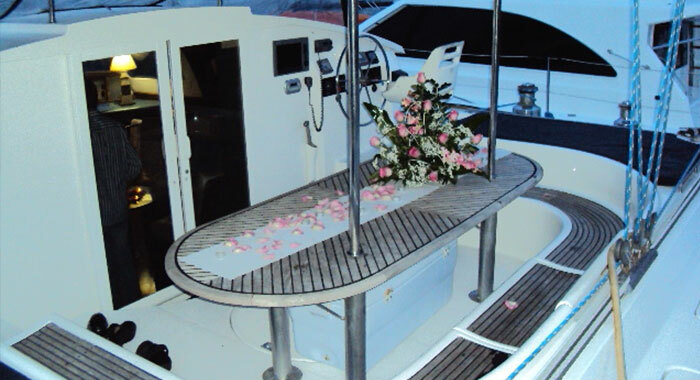 Today’s party boats and yachts offer many more features than you would normally expect in a compact vessel. The spacious decks are constructed of the best materials and adorned with plush seating, tables, and plenty of places to lounge in the sun. 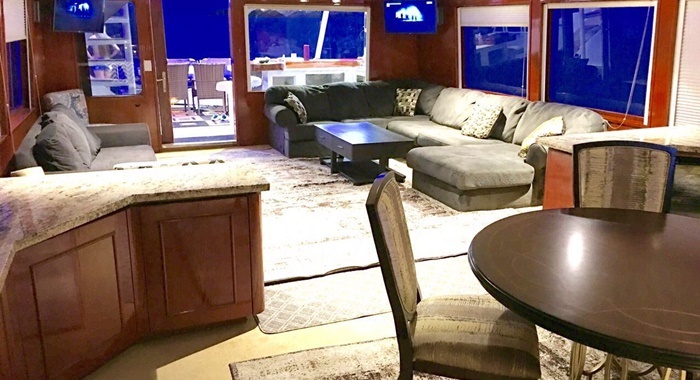 Inside, these party boats are fully equipped with multiple statements and bathrooms, full kitchens, BBQs, and living spaces where large groups can gather to drink and socialize. 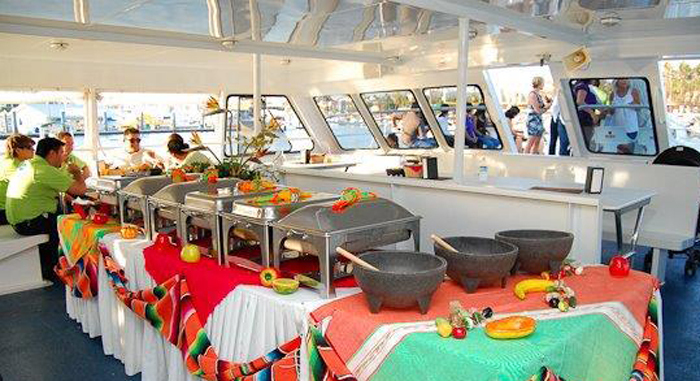 Party boats function like hotel rooms with everything you need for total convenience, such as refrigerators, microwaves, and flat screen TVs. 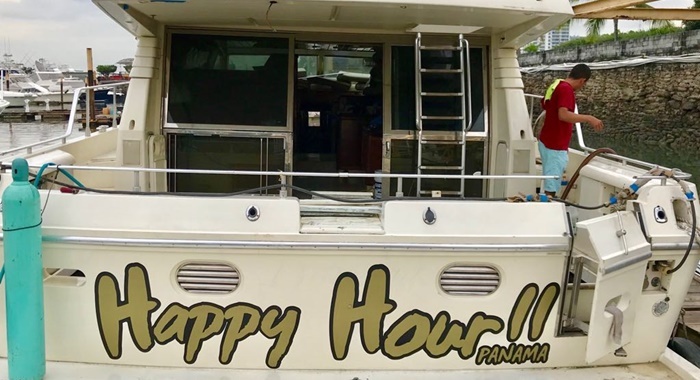 If cruising through the open sea with a group of your closet friends wasn’t enough, Panama party boats can also accommodate you in other ways. 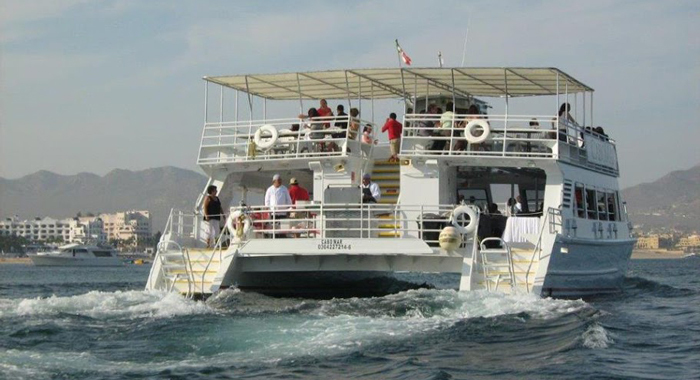 A private party boat is the perfect way to visit some of the local islands that you wouldn’t otherwise be able to visit without having to take public transportation. 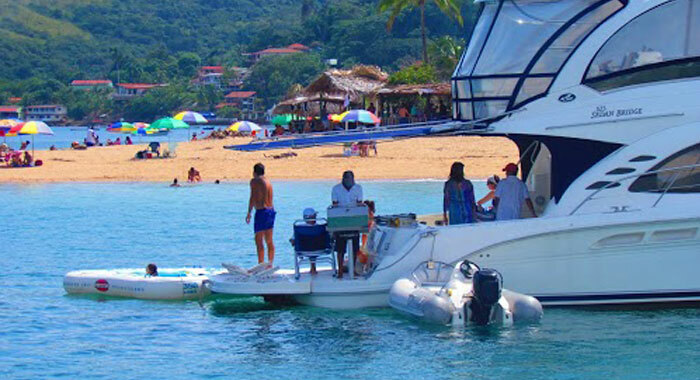 Taboga island and Contadora island are just a couple of the local favorites where tourists love to go and experience island life. 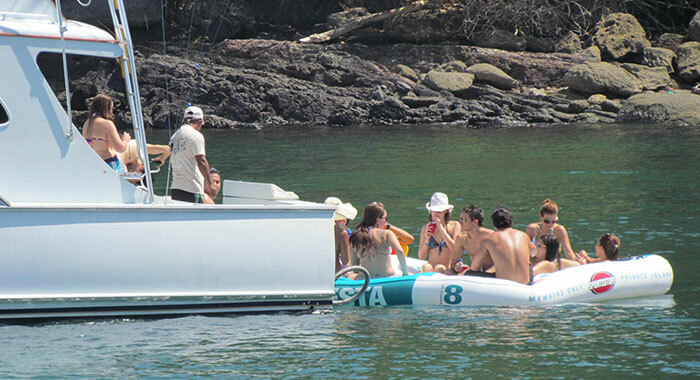 There are also fun activities directly on the boat. Set up an inflatable behind the boat and enjoy an afternoon of tubing. 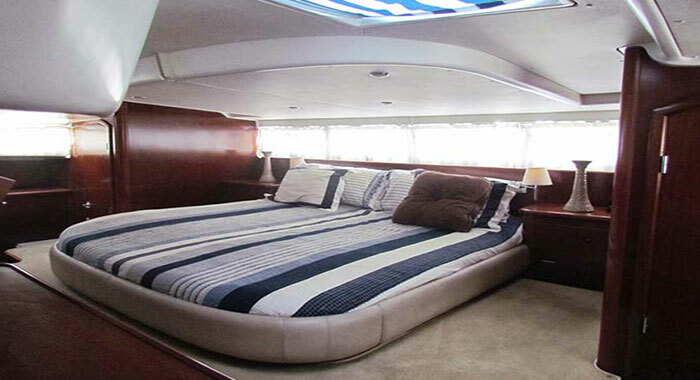 You may also want to take advantage of the professional fishing equipment onboard and spend a long morning with a pole in one hand and a beer in the other. 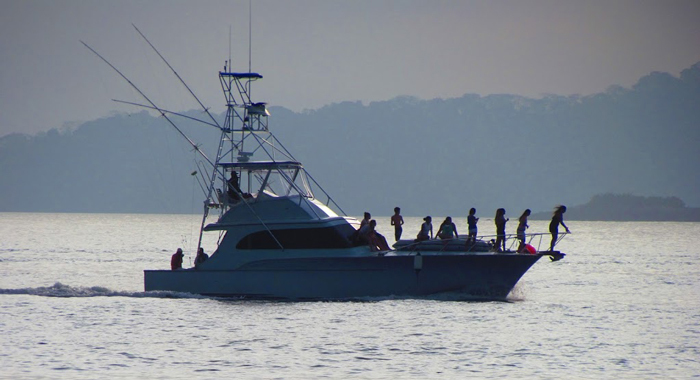 When you reserve a Panama party boat, you won’t have to worry about a bunch of added-on fees. Your reservation includes expenses like doc fees, gas, water, ice, soft drinks, and your own personal crew. This means you can just relax as a professional takes charge of the boat, bringing you to the destination of your choice. 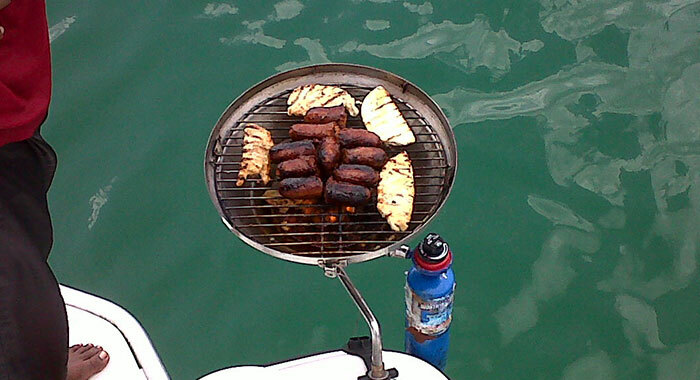 If you don’t feel like making your own food while on the boat, you can even hire a professional chef to come on board to prepare and serve meals. 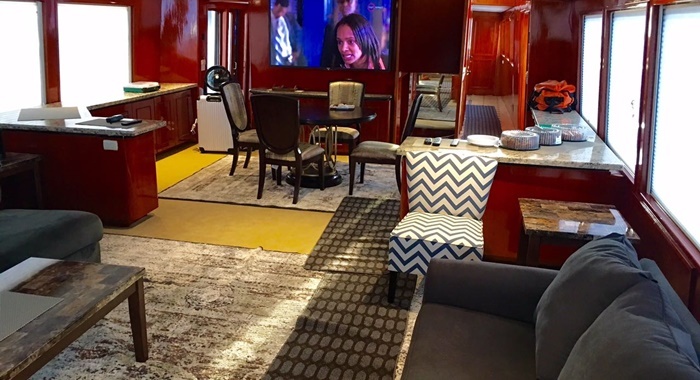 Traveling by yacht is a one-of-a-kind experience that everyone should try at least once. 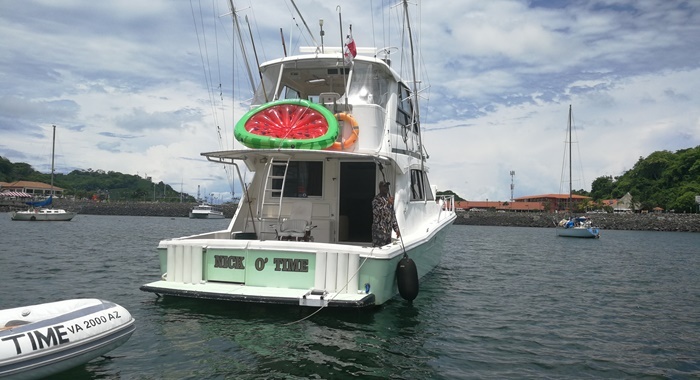 As Panama is known for its warm temperatures, it’s the perfect place to enjoy a party boat and the company of your closest friends. Best of all, you don’t have to share. 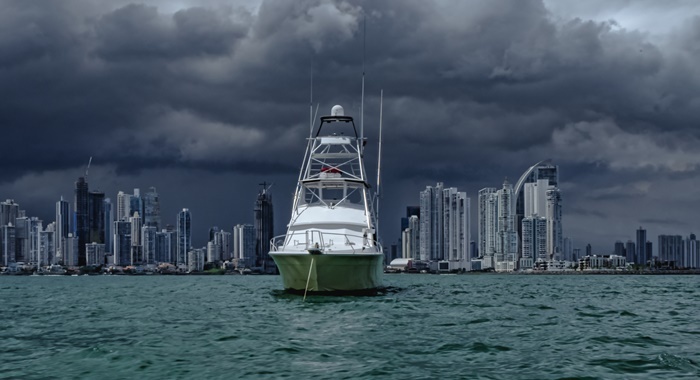 When you reserve a Panama party boat, you get the entire yacht to yourself and complete privacy away from dry land and the chaos that accompanies it. 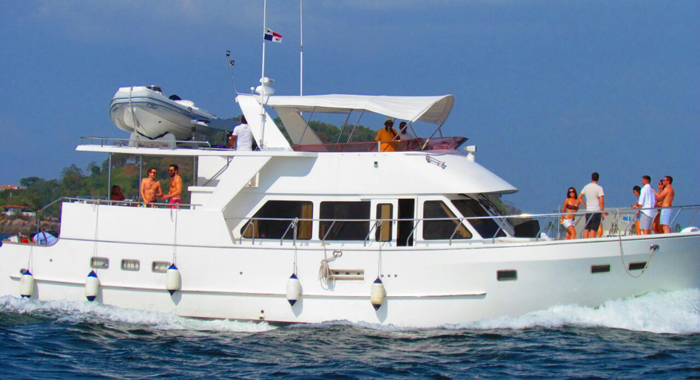 For your upcoming visit to Panama, be sure to reserve a luxury party boat.